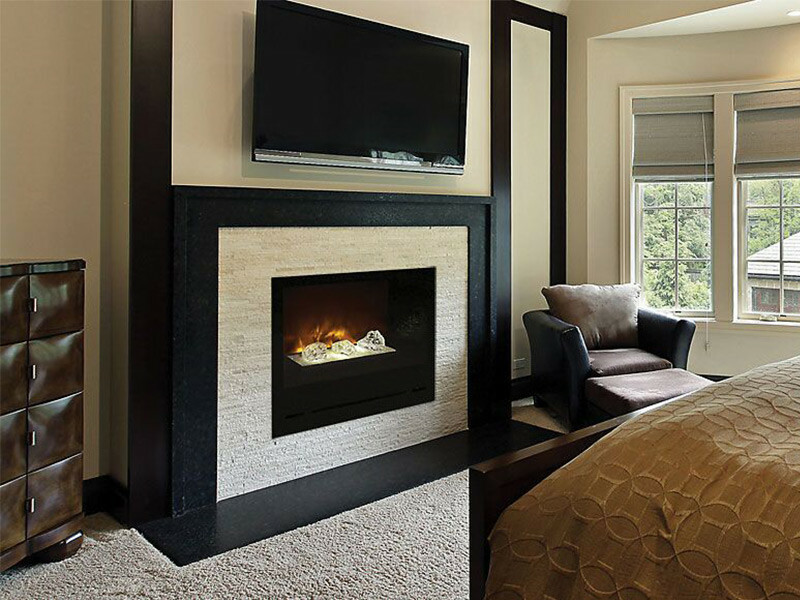 Fake fireplaces, also known as electric fireplaces, have many things going for them. Design wise, the sky is practically the limit. You can find something in virtually every color, style or look. Believe it or not, fake fireplaces also have a longer life span than many types of fireplaces. Because there are no real flames, there is no wear and tear on parts. 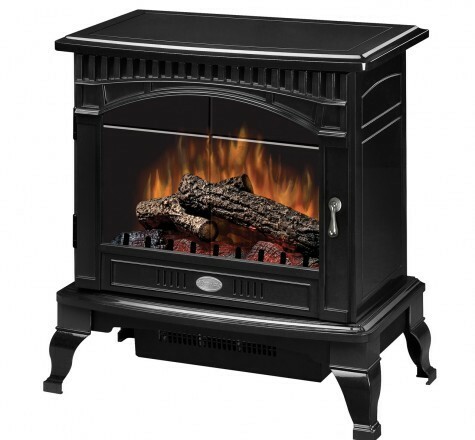 Another advantage you may not have considered is fake fireplaces are portable. If you move, you can take it with you. Or they can be moved from one room to another. They also make a lot of sense if you live in an apartment or condo that does not have a fireplace, as you don’t need a chimney to have one. 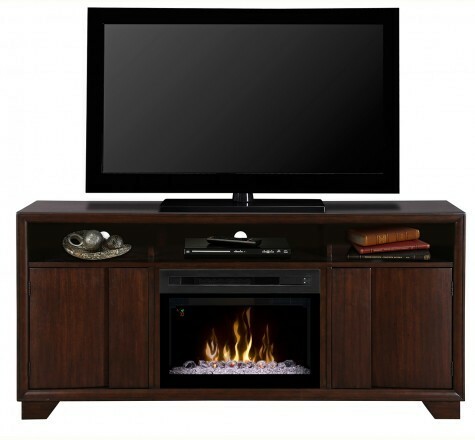 Clean lines and simple modern forms come together to create a fresh urban look in the Arkell media console.